If you’re like me, your pets aren’t just your pets, they’re your family. We’ve documented both our own and the Port Liberte community’s four legged friends on the Pets of Port Liberte page, but today we’d like to discuss what truly makes this community ideal for fur babies of all kinds. Home to numerous amenities for your comfort as well as your pet’s, explore how the incredible community of Port Liberte is revolutionizing luxury living standards. The area around Port Liberte is home to numerous parks, creating endless walking opportunities for residents and pets alike! Enjoy getting out and about while taking in the beautiful sights and architecture that make this area so highly desired. 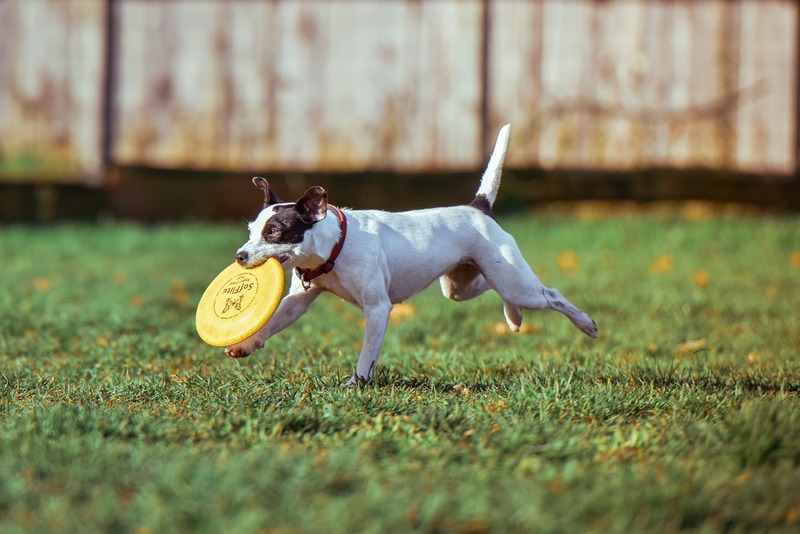 Make sure man’s best friend gets their exercise in while getting to know your neighbors at nearby Lincoln Park Dog Run. 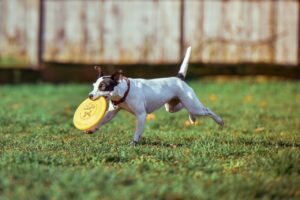 This off-leash dog parks allows for breeds of all sizes to run around and play freely all while safely contained within the fenced-in space. No matter if you have a Persian kitten like our Izzy, or a English Mastiff, the homes of Port Liberte offer plenty of space to keep them comfortable. With a wide array of styles and floor plans, there’s always a listing that can fit your needs and lifestyle. Pets will love lounging around the spacious living room, or enjoy sunbathing in the generous natural light that streams into each unit. Imagine coming home each day to your four legged friend eagerly looking out one of the many windows, waiting to greet you when you arrive. With so many wonderful pets in Port Liberte, it should come as no surprise that there is a community dedicated to keeping them happy and healthy. 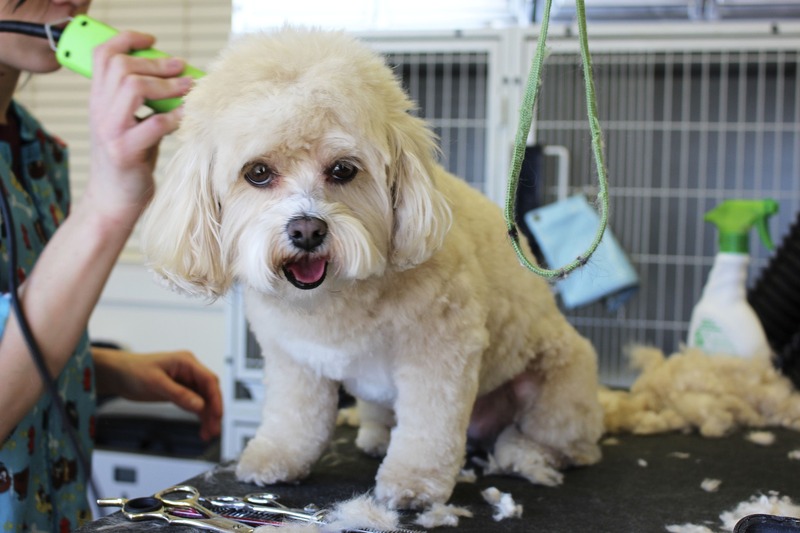 From our own experience, as well as our neighbors, we’ve come up with a trustworthy list of veterinarian and pet services to ensure the best care for your fur baby. 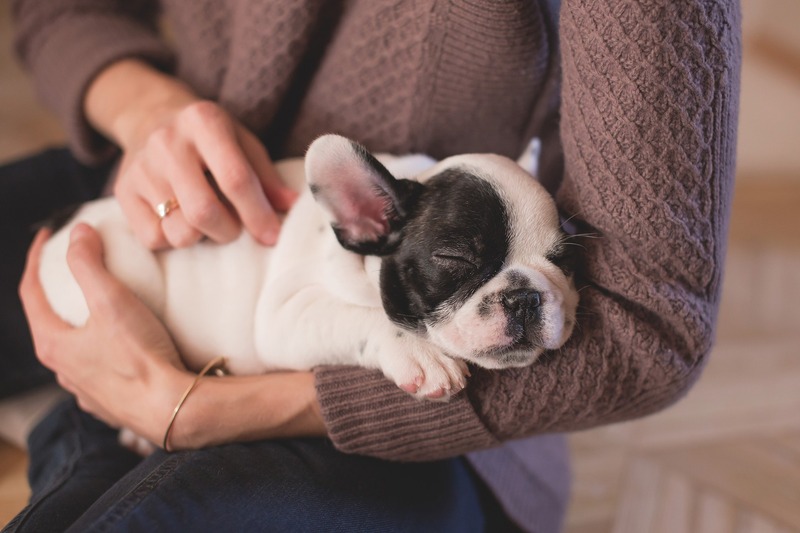 From pet sitting and boarding to dog training, this wonderful community has everything you need to help your loved one live their best life. Ready to Check Out Port Liberte? Ready to experience the peak of living in Port Liberte? I’d love to show you around! Feel free to contact me for a tour of this fantastic community, or with any questions of the surrounding area. I’m always happy to help!